Normandel clung on grimly to win a thrilling renewal of the Lodge Park Stud Irish EBF Park Express Stakes at Naas. 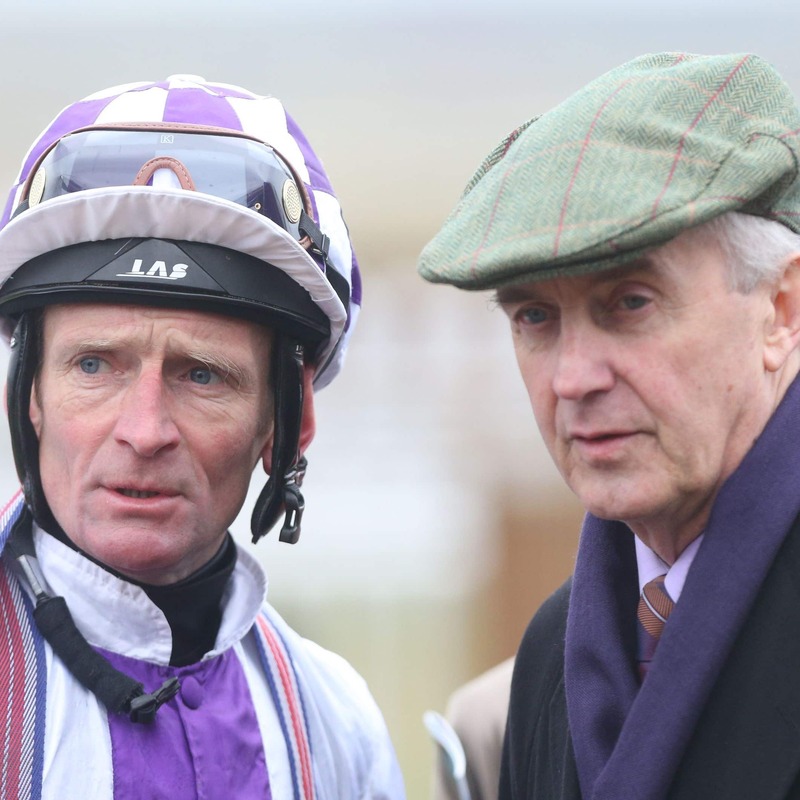 With trainer Jim Bolger and jockey Kevin Manning having already enjoyed two winners on the season-opening card, Normandel was a 14-1 shot to complete a 5,354-1 treble in this one-mile Group Three. Dermot Weld’s 6-4 favourite favourite Yulong Gold Fairy looked to be travelling the best approaching the final furlong – but she was unable to reel in the game Normandel, who kept finding under the Manning drive. The Fozzy Stack-trained Hand On Heart (20-1) flashed home from further back to almost join Normandel on the line, but the judge confirmed Bolger’s charge had held on by a head. Yulong Gold Fairy was only half a length further away in third. Bolger said: “She ran well here at the back-end (of last season). I only had her for a while after she came from France. She got a bit tired in the last furlong that day, and we expected that she could build on it. “She will stay at around seven furlongs or a mile. She won a Listed race in France at a mile and a quarter, but I think she’s better at seven or a mile.